Rubber Room Ramblings: LAST CHANCE TO GRAB THE SAVINGS! 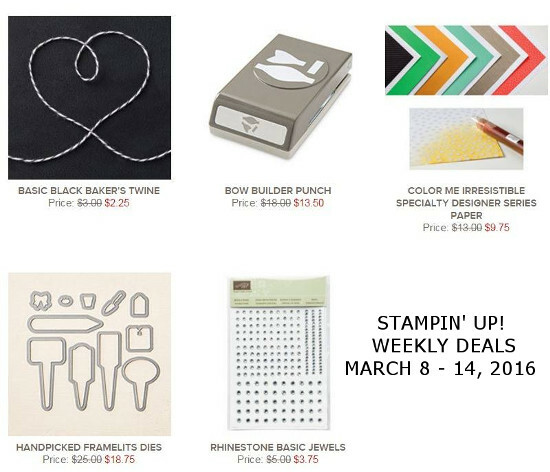 These Weekly Deals end ad midnight tonight. Be sure to order before then and save big! !